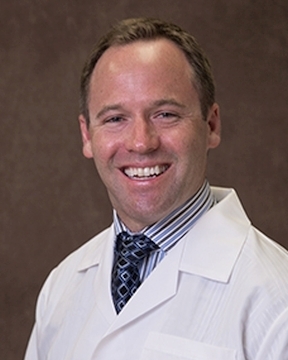 A graduate of Nova Southeastern College of Osteopathic Medicine, Dr. Foreman completed his residency at the Virginia Tech Carilion School of Medicine and fellowships at Ohio University-Heritage College of Osteopathic Medicine and St. Vincent Hospital and Health Care Center. He is a member of the American ... Read More Osteopathic Association, American College of Cardiology, and the Heart Rhythm Society. Dr. Foreman provides specialized treatments for medical conditions including ventricular and supraventricular tachycardia, atrial fibrillation, and forms of arrhythmia. In addition, he performs catheter ablation atrial fibrillation and implantation of defibrillators and pacemakers, including bi-ventricular pacemakers. He has earned board certification from the Cardiovascular Medicine Subspecialty of the American Osteopathic Board of Internal Medicine, the American Board of Internal Medicine, and the American Osteopathic Board of Internal Medicine. In his spare time, he enjoys spending time with family, soccer, baseball, football, basketball, and going to the beach.